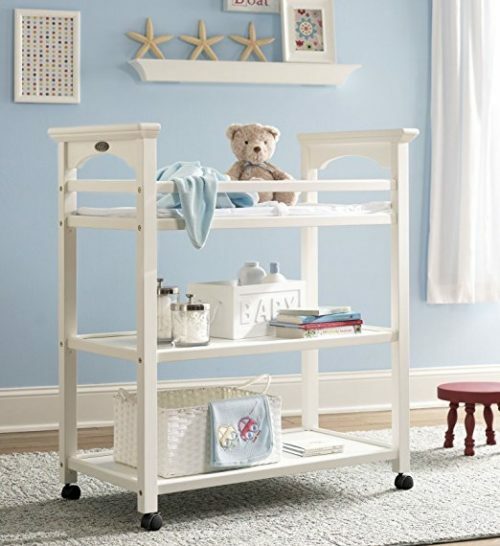 The crib mattress will be the second biggest investment in your baby nursery. 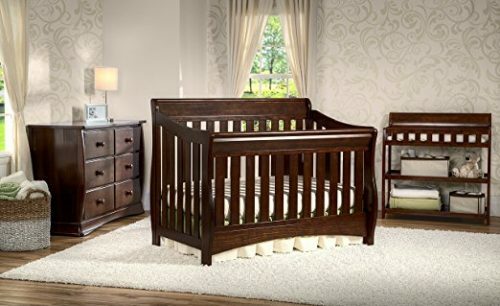 Since your new baby will spend up to 18 hours sleeping, selecting the best baby mattress is essential for their safety, growth, and development. There are two types of crib mattresses available: Foam and Innerspring. It hasn’t been determined if one is necessarily better for baby than the other, so it is still a matter of personal preference. 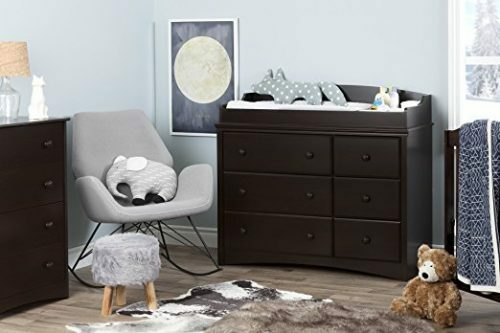 We’ve outlined some of the variables parents should consider when selecting the best baby mattress, as well as some of our top posts regarding crib mattresses. 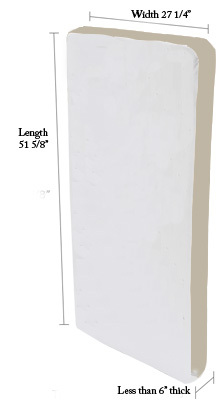 The federally regulated crib mattress size is 27 1/4” x 51 5/8” and must be less than 6″ thick. This takes a majority of the guess work out of selecting a mattress that fits your baby’s crib. Though cribs do not have a regulated industry size like mattresses, most manufacturers adhere to the regulations. To make sure your mattress is the perfect fit, use the two-finger rule. If you can place two fingers between the crib slats and the mattress, your child is at risk of entrapment and suffocation. 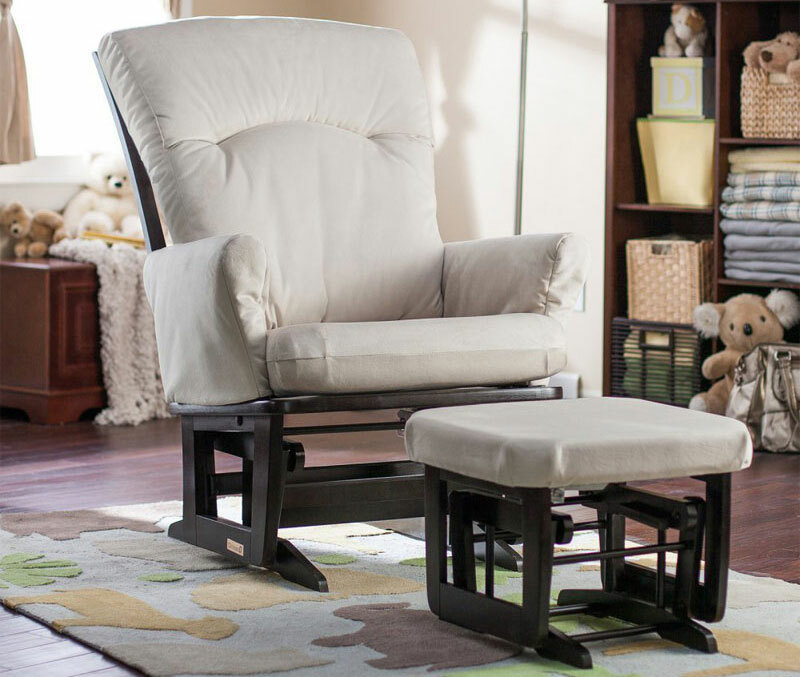 The firmer the mattress, the greater the spinal support which is ultimately best for baby! Soft mattresses pose a suffocation hazard for baby. It is highly advised never to place baby on an air mattress or other soft sleeping surfaces. One of the more recent features to be introduced to baby crib mattresses is known as dual firmness. This means there is an extra firm infant side and a less firm toddler side. The mattress is meant to be flipped when your child is 1.5-2 years and transitioning from crib to the toddler bed stage. Besides federal regulation by the Consumer Product Safety Commission, you may see other accolades and certifications when researching crib mattresses. Often applies to foam mattresses. 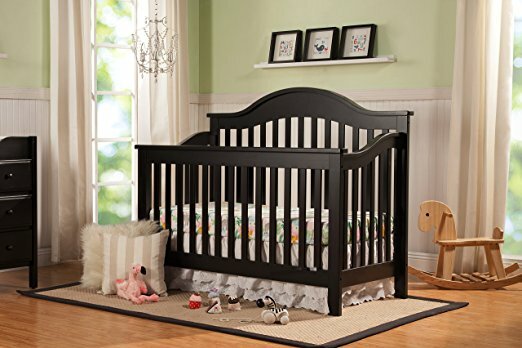 If a crib mattress is CertiPUR certified, it is made without ozone depleters, formaldehyde, mercury, lead, and other heavy metals. It is also made without PBDEs, TDCPP or TCEP (”Tris”) flame retardants. For additional information, please visit the CertiPUR website. For hygienic and safety purposes, never buy your crib mattress second hand. 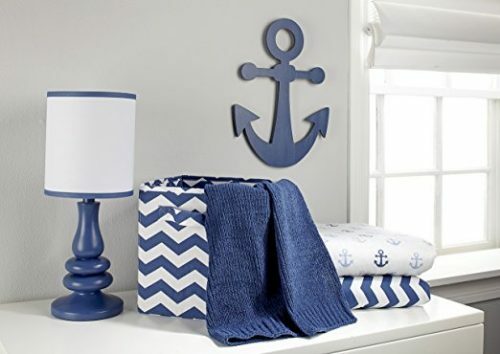 If you plan to use your current crib mattress for your second child, be sure it is cleaned thoroughly, stored in a cool, dry place and check it for firmness before use. Air and water mattresses should never be used for newborns or infants due to the high risk of SIDS and suffocation. 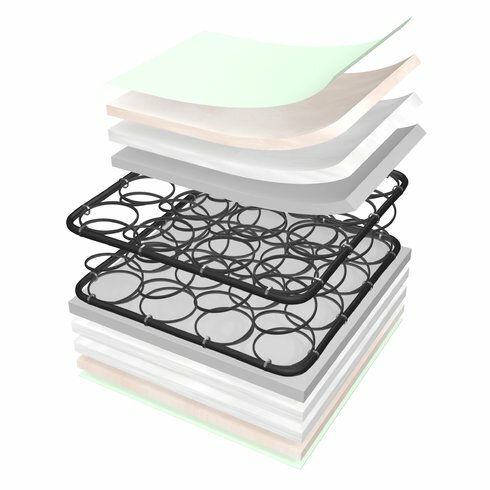 Foam Core Crib Mattresses are lighter in construction compared to Innerspring Mattresses, making them a popular option for parents. 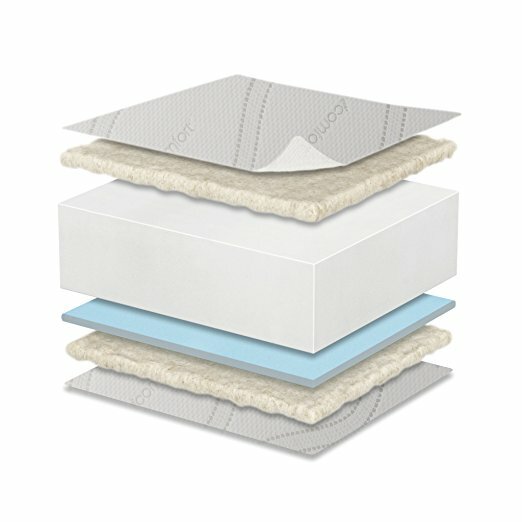 When sorting through and selecting the best foam baby mattress, the most important factor to consider is foam density. Always remember, the firmer the mattress, the better for baby!